A lecture participation to build creative bridge and awareness. The lecture was organized by Mattmo, a cross-media studio from Amsterdam and VIDE will take place 9 June in Den Hague. There will be several speakers like NEXT Architects and also Judith van den Boom from Studio BoomWehmeyer. She was asked to present her experiences and plans concerning China and Design/Ceramics. The lecture will be a platform for several designers and creative people from the Netherlands. 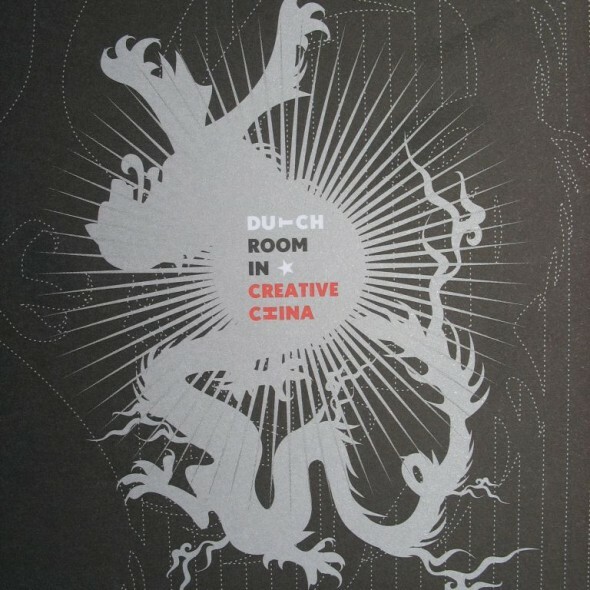 The plan is to build a bridge between Chinese and Dutch culture by bringing together Chinese and Dutch high level design and creativity. It is the intention to initiate collaboration between contemporary designers of all design disciplines, from architecture, film, fashion and industrial design to ceramics. Organized by Mattmo & Vide.